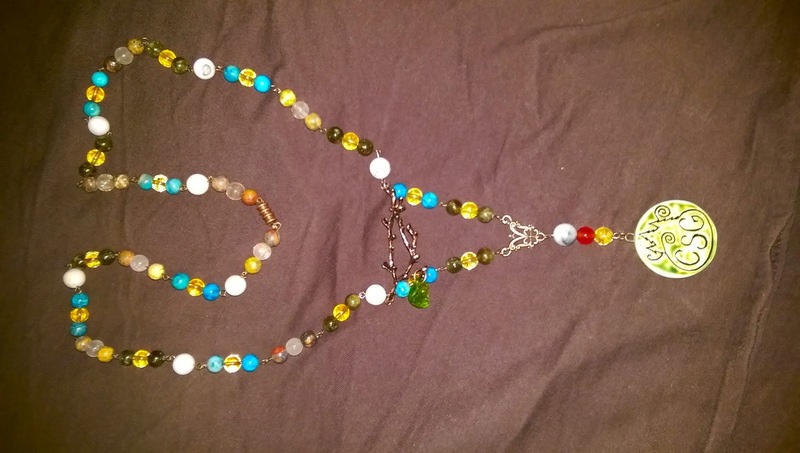 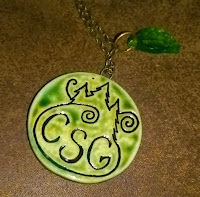 Below is a photo on the necklace I have made to hold my grove pendant. if you are interested in the meaning of the various components you can click here. 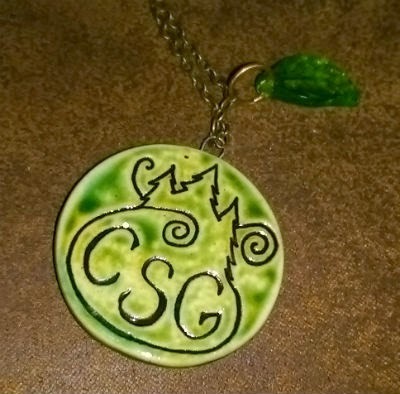 The new necklace is a serious upgrade from my previous necklace, that was made as a place holder for the new one.